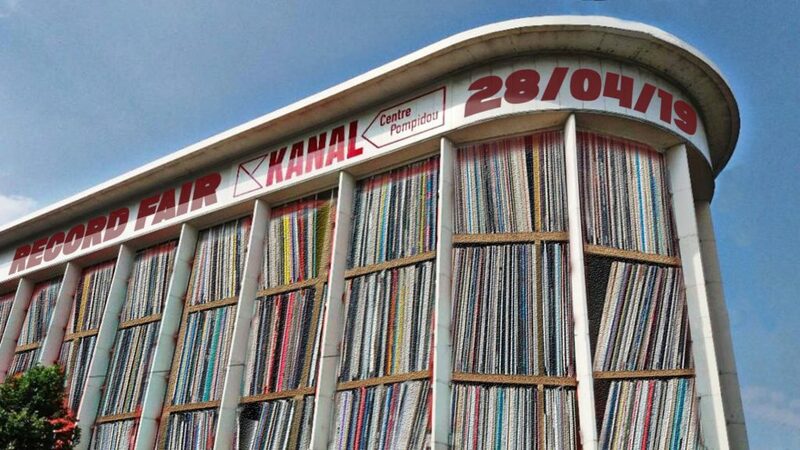 from 18.00 – 19.00: Rebel Up SebCat will moderate a panel talk at Schiev festival @ Beursschouwburg > “New electronic aesthetics in Maghreb and the Middle East” a conversation between ZULI (eg), GAN GAH (be/ma), Soumaya Phéline (be) & DJ Dziri (be). More info + free in. After this, the music will be ON at Stoemp! Live evening at De Koer in Anderlecht, curated by Rebel Up Records. 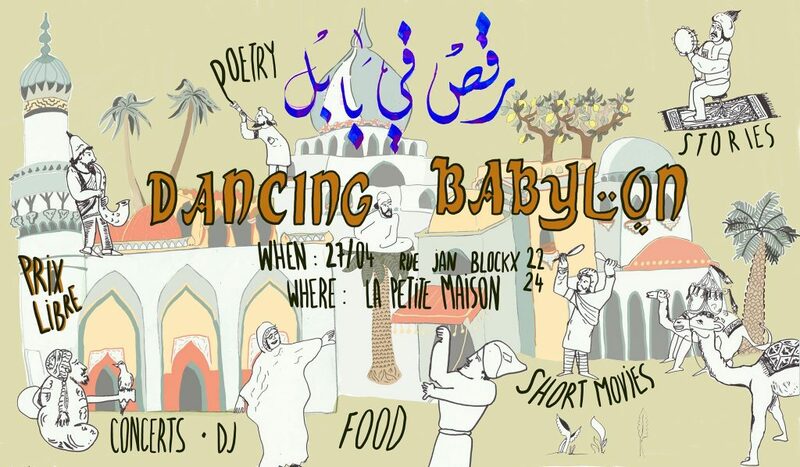 with a live set by Babylon Trio, our amazing Iraqi Brussels electro arab trio who play the wildest street rave melodies and hipshaking beats. Also Nicolas Hauzeur & friends with their Brussels Balkan orchestra sound. Support by the Rebel Up Nightshop dj’s. Rebel Up is proud to present their 7th release > the album release party of Brussels/Moroccan gnawa jazz band Marockin’ Brass, who will present their new album ‘Beats & Pieces’ for the first time during an in-house concert at MetX in les Marolles! and what better > FREE IN! Marockin’ Brass is the brainchild band of jazz composer/music maker Luc Mishalle, together with Brussels Moroccan musicians such as Maalem Driss Filali (guimbri, vocals), Abdessamad Semlali and Badr Derras, aided by percussionist Roel Poriau (Think of One / Antwerp Gyspy Ska Orchestra) and Tunisian electronic beatmaker Sofyann Ben Youssef (Kel Assouf, Ammar808). Also this big band is aided by Brussels multicultural musicians Esinam Dogbatse, Jean-Paul Estievenart, Veronique Delmelle, Pascal Rousseau, Jean Gnonlonfoun and a string of guest musicians. Expect some steaming gnaoua or sweaty shaabi-funk accompanied by some redhot brass and free flowing jazz that will blow the sand out of your ears! You can already listen to and pre-order the album via Bandcamp. 🎵 The album will be released on vinyl, through Rebel Up and on CD, through on our own A-Shams. Both for sale at the event!! doors: 19h30 > FREE IN! Global Street Sounds is a DIVERSE and FREE party on sunday 16 sept during the car free sunday. After the summer vacation, time to kick of the new season and stir up all the senses again with a unique mix of music, culinary excursions, animation and attractions..
Rebel Up helped curating the street programme, with DJ’s and live acts. From the afternoon onwards, in and around the entire Steenstraat, in and aside the AB, this time with the Main Hall occupied by Ifriqiyya Electrique, and Jupiter & Okwess. In the street, the block party will be fired up with global beats from all corners by DJ’s of Drache Musicale, Ill Syll and Lowup. 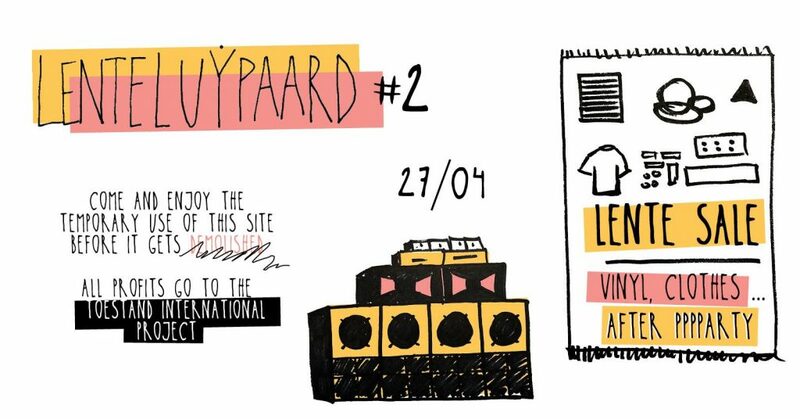 in the street, outernational bands like Wahati Soul (in Mr Ego), Da Pemba (at Electrocution) and Stalin Black (Music Village) will play, and also Flemish-Moroccan culture venue Darna will have live Brussels gnawa band Black Koyo and Radio Martiko DJ’s playing during the day. all info > FB event / website NL / FR / ENG. Baltimore artist Entrance is on Thrill Jockey, the well known experimental rock & jazz label of Chicago (Tortoise, Sea and Cake, Chicago Underground Quartet, Radian…). His amazing Entrance Band, released on Ecstatic Peace Records (label of Thurston Moore) and a memorable live show on a Nixies night at Les Ateliers Claus Rogier venue a few years ago. Solo set in Chaff for a special monday night. Before & after dj set by Rebel Up SebCat, in tropical, experimental, transcendental, psychedelic & raw moods. Thu 28 Nov > Rebel Up! Soundclash @ Contrabanda w/ special guest AJ Holmes solo set (Hackney Empire, London) > FREE IN!!!! Ready for some live one-man soukous action? 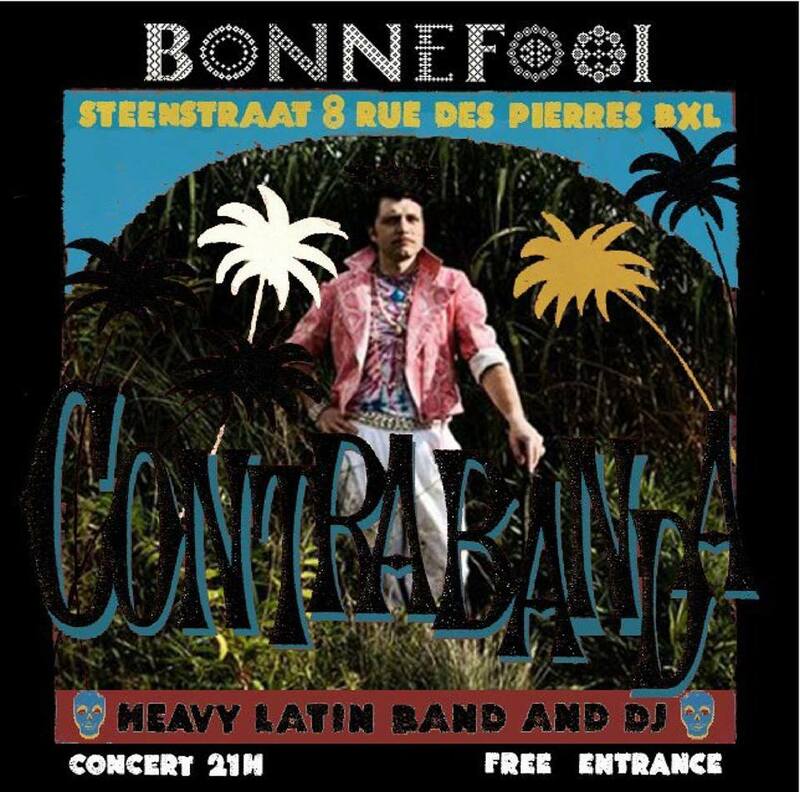 the Contrabanda world night offers an excellent live band and dj’s to keep the party going the whole night. Live band of the night: East London musician A.J. Holmes (Hackney Empire) plays a marriage of afro-pop and soukous paired with traditional pop sensibilities and will play a special solo set in Bonnefooi on guitar, voice and dj decks at the same time for a unique approach to the swinging African sound. Curious? Do come and check it out and swing into the night with us. Afterparty with global dance sounds from Rebel Up! Sondclash Dj’s and AJ Holmes!